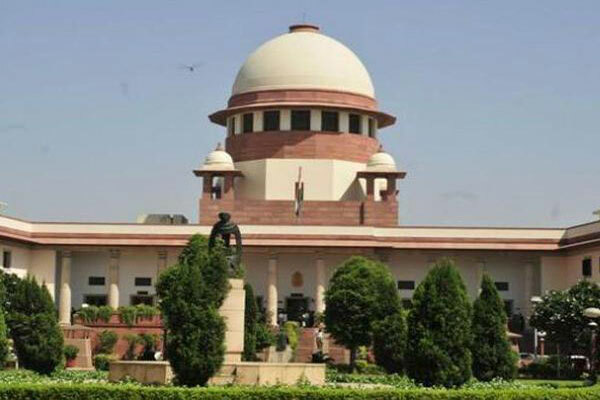 “Don’t expect miracles” in a huge country like India, the Supreme Court said on Friday, refusing to further hear a PIL seeking implementation of the Right to Education Act to bring 3.5 crore poor kids into the formal schooling system. The apex court had earlier asked petitioner ‘Akhil Delhi Prathmik Shikshak Sangh’, a registered society, to give a representation to the Centre on implementation of the Right of Children to Free and Compulsory Education Act, also known as RTE. The bench, also comprising Justices S K Kaul and K M Joseph, took note of the fact that the Centre has given the response after taking note of the representation. “Heard counsel for the petitioner and perused the relevant material. We are not inclined to interfere. The writ petition is accordingly dismissed,” it noted in the order. It had earlier asked senior lawyer Colin Gonsalves, appearing for the organisation, to give representation to the Centre and had said that the government would “assist the court with regard to the implementation” of the RTE. The apex court had also asked the Centre to apprise it of decision taken on the issue. However, it today declined further hearing on the PIL. The teachers’ body, in its PIL, had sought implementation of the right to education of children aged between six to 14 years. The plea had said the children are suffering as government schools are shutting down and around 9.5 lakh posts of teachers are vacant in these schools. It had referred to reports “showing systematic and widespread violations of children’s right to education across the country, including violations of numerous specific requirements of the Right of Children to Free and Compulsory Education Act, 2009”. The petition had said that according to data, there were 14,45,807 government and registered private schools imparting elementary education in the country and as on 2015-16, there were approximately 3.68 crore children who were not in school. It had sought a direction to all the states and UTs to identify the children, as mandated under the RTE Act, within six months to ascertain as to how many of them should be brought in the formal schooling system. The plea had also sought a direction to identify “all schools whether government, private, aided or unaided” which did not have proper infrastructure such as “all-weather building with at least one classroom for every teacher, barrier-free access, separate toilets for boys and girls, teaching staff and teaching learning material (TLM). It had asked for a direction “to ensure that unaided private primary recognised schools admit the children of economically weaker section (EWS) category in their first level to the tune of 25 per cent quota as enshrined in the RTE Act”. The states and the UTs should recruit, train and employ 9.5 lakh additional teachers fill the vacancies within two years, the plea had said.